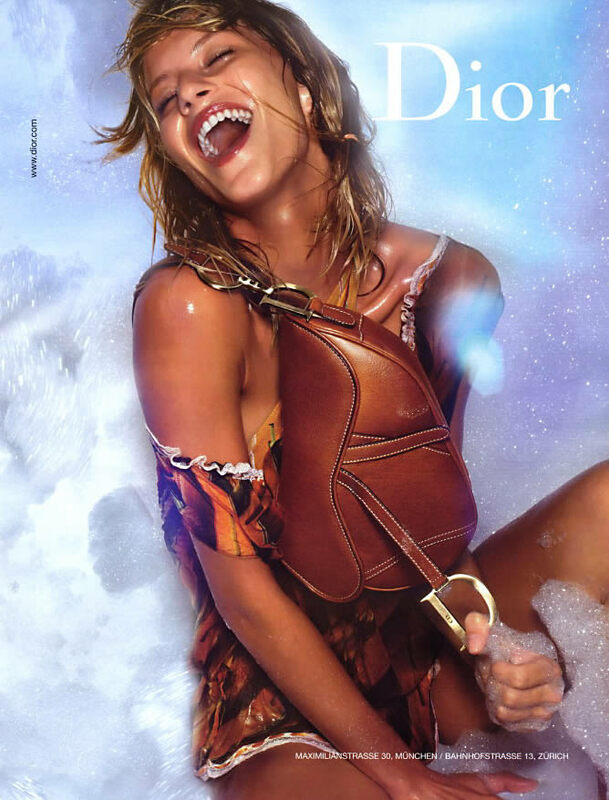 Spring 03: Gisele Bundchen Ad. . HD Wallpaper and background images in the Dior club tagged: gisele bundchen ad campaign spring 2003.